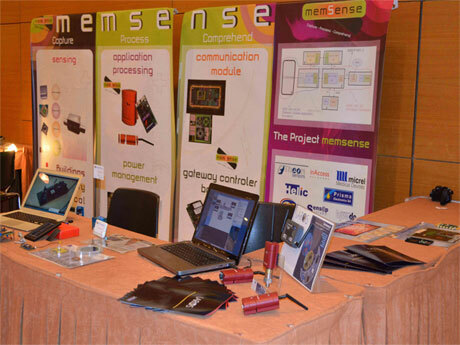 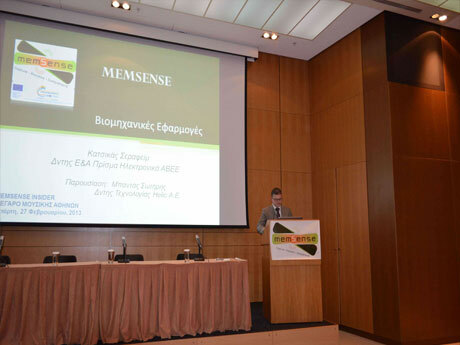 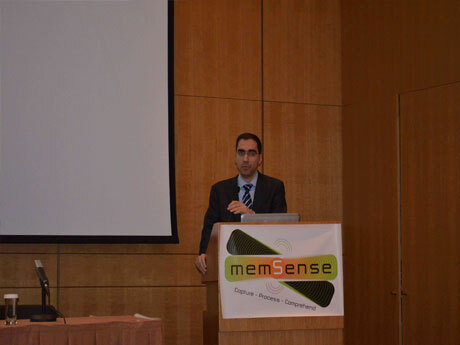 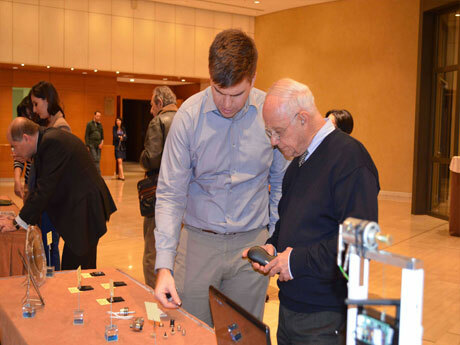 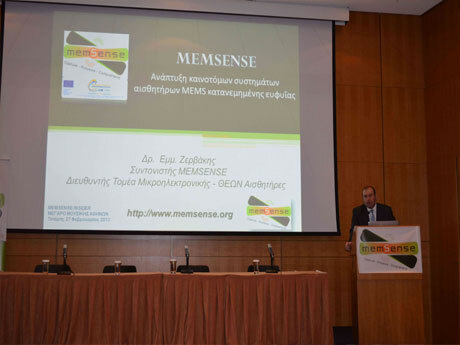 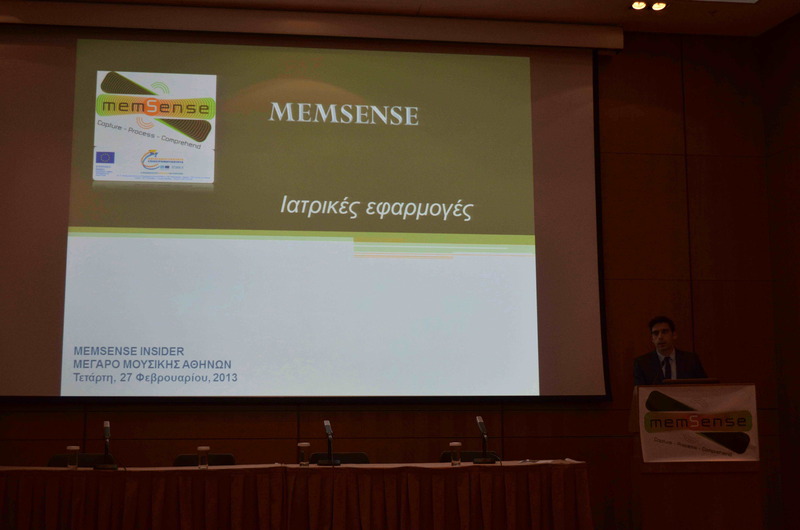 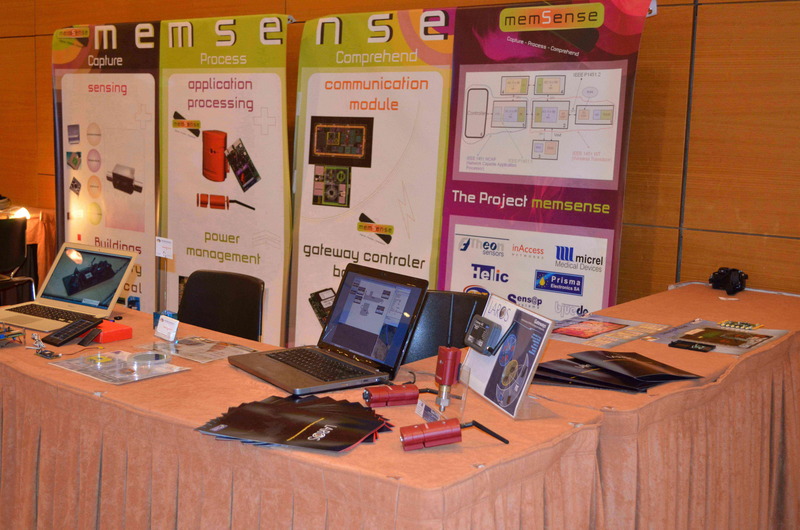 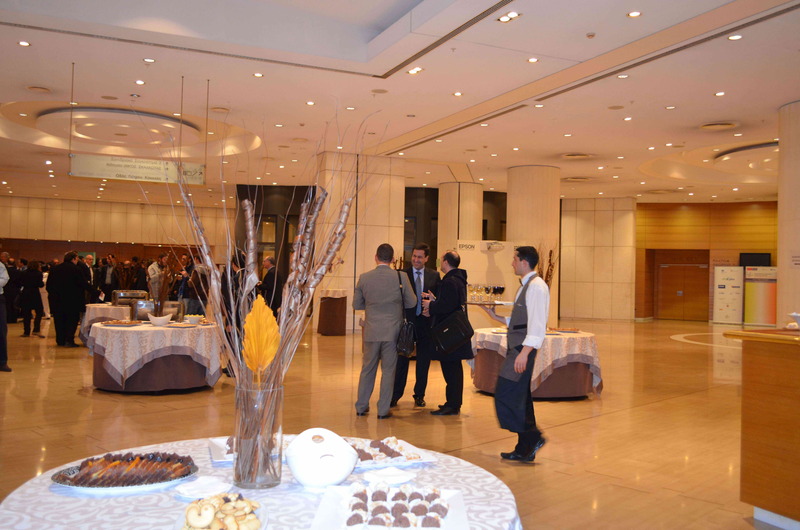 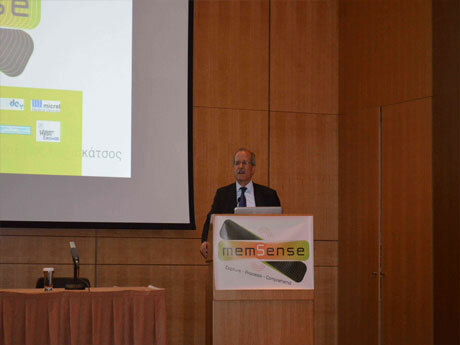 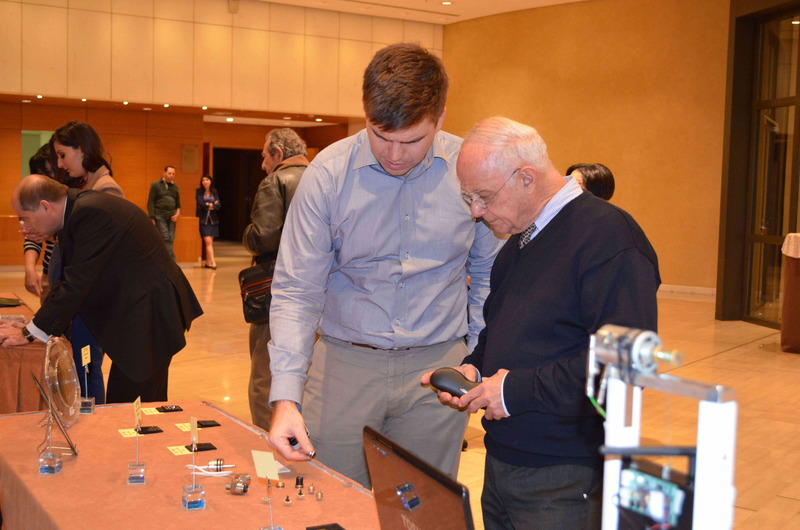 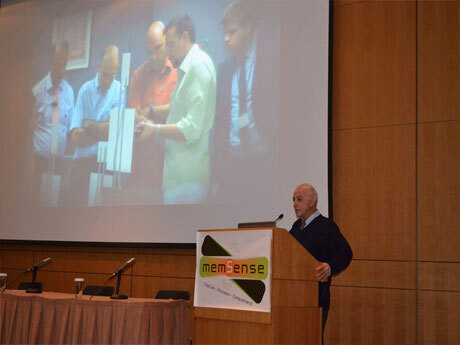 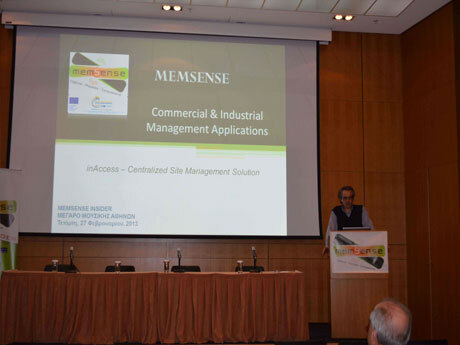 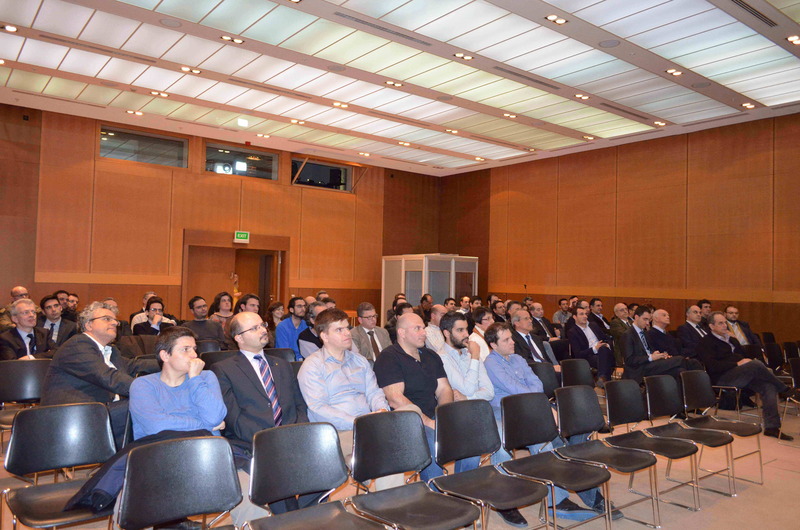 On February 27, 2013 the "MEMSENSE Insider" event, organized by the member of the project "Innovative Sensor Systems of Distributed Intelligence – MEMSENSE",was successfully held at the Megaron Concert Hall of Athens. 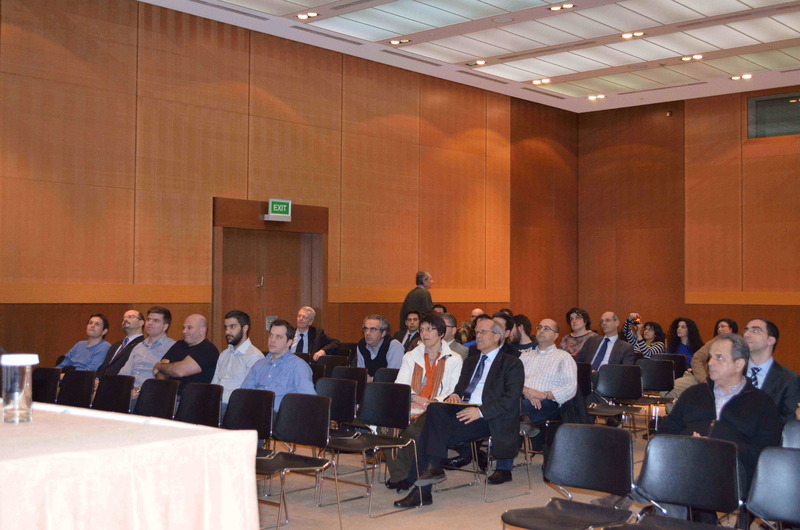 Important people of the Greek industry, academia and government representatives attended the event and were briefed on the results of the project. The “MEMSENSE” partners developed innovative sensor systems and next generation architectures, which provide distributed intelligence in the areas of smart buildings, industrial automation, and medicine. The project deployed by 8 corporations and 6 academic/research institutes and consists of the major and a particularly successful co-operative project in the field of Microelectronic in Greece, which was carried out by the framework “Hellenic Technology Clusters in Microelectronics - Phase-2” and co-funded by the European Union – ERDF in the Operational Programme «Competitiveness and Entrepreneurship» (OPCE II).